In case you missed it (and you should be ashamed of yourself if you did), the Final Round of this year's DBET is underway this weekend over at Donutbuzz. The finals feature a fierce battle between behemoths of fantastic flavor and cookie cuisine as the Girl Scout's Thin Mints face the other Girl Scout cookie heavyweight, Samoas. 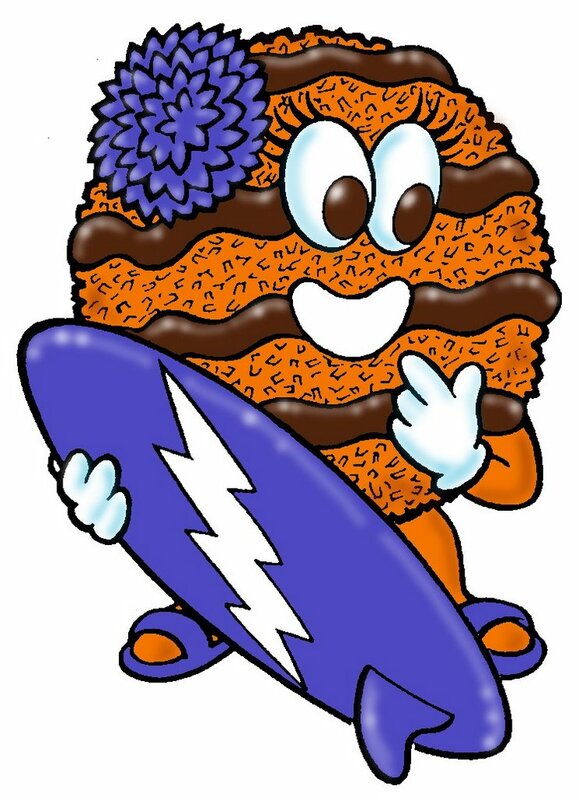 Voting ends at midnight Sunday and the Samoas need your support. Don't let a glorified Grasshopper defeat a true culinary delicacy that is the Samoa. I have no idea where the thin mint votes are coming from. Really. 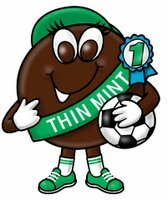 I know where the thin mint vote has originated. Camp Happy Hippo!! 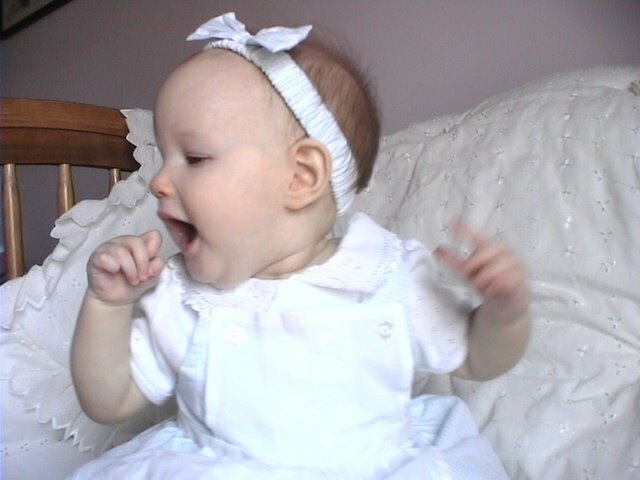 Boo-yah! :0) Say hi to Carol for me.